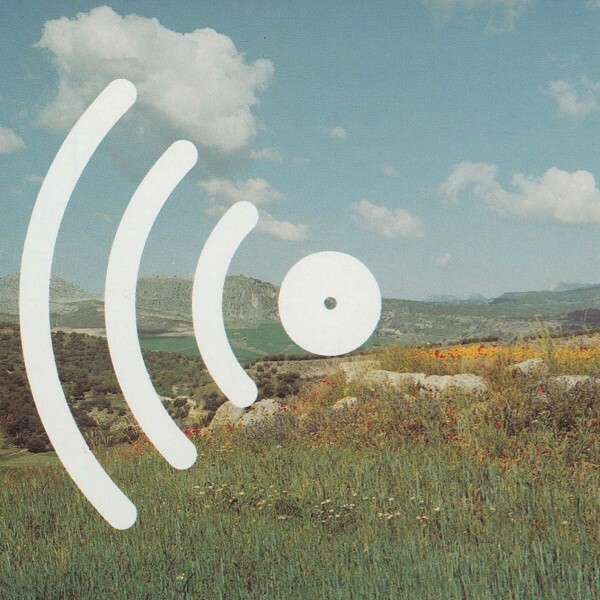 It seems I say this all the time, but this is a very special post about an incredible musician who is no longer on this plane to share his wonderful songs with us (he died in May 2006). But here’s one life (mine) upon which Grant McLennan left an indelible mark through his music. McLennan is of course best known as one half of the songwriting duo, with Robert Forster, of The Go-Betweens. Formed in the late seventies, Brisbane, Australia’s Go-Betweens was a pop group that at its best distilled songwriting to its basic forms: storytelling and naked emotion. While the music was often inventive, from the angular, stripped-down post-punk stylings of early recordings, through the lush pop of their middle period, and finally to the mature, classy sound of their millennial reformation, wonderful songwriting was always at heart of the Go-Betweens’ sound. While Forster was the brooding, artsy, Dylanesque half of the duo, which might have made him seem more ambitious, McLennan was the down-to-earth, understated everyman, singing songs straight from his heart to yours. When I say “everyman”, I don’t mean the lowest-common-denominator regular guy sentiments of a Mellencamp. What I mean is that McLennan made the profound seem very basic, laying bare the joys and sorrows of the human condition in such a matter-of-fact way that sometimes you don’t even appreciate the impact one of his songs has on you right away. Only after repeat listening do you realize how much truth is expressed therein. This impression is aided by his quiet, unadorned vocal style and the dignified demeanour he assumed onstage, which no doubt carried over into his bearing as a civilian. Certainly he is missed greatly by his many collaborators and fans. 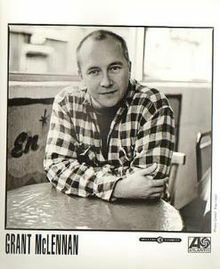 McLennan made a few solo albums after The Go-Betweens first break-up, Watershed, Fireboy and Horsebreaker Star, trying out different styles from dressed-up pop to countryish roots rock, but it’s his most overlooked release that was, and remains, my favourite, and an all-time favourite at that. 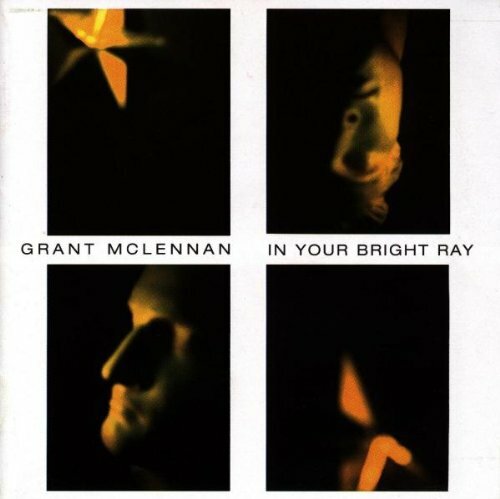 In Your Bright Ray was McLennan’s last solo album before he reunited with Forster. On this release he achieved a perfect balance of styles. Some songs are more rootsy, some are beautiful acoustic ballads, while on some he breaks out a higher-octane rock sound not heard before. And on some there are even hints of psychedelia. He certainly assembled a crack band for this release, and the band does the songs justice in every regard. Also, on this album his lyrics have never been sharper, demonstrating his ability to say in a few words what would take a lesser talent a book to express. They often are ruminations on the passage of time and the briefness of life. —“In Your Bright Ray”: Mid-tempo slightly psychedelic folk-rock and a gentle appeal to a lover: “Be my silver star.” Gets me emotional right away, I’m not ashamed to admit. —”Cave In”: Another folk-rocker, more driving, but with an increased sense of existential urgency and of the mad rush of time: “All the times he heard the New Year’s call/We filled our tanks with petrol/The engine stalled/So disobey their orders, we can change.” Sad and hopeful all at once. —”One Plus One”: A delicate acoustic song not dissimilar to songs on his other releases. Another ode to the quiet heart of love, told in small moments. —”Sea Breeze”: A brief fun respite with this rootsy rocker, a series of vignettes of regular lives and the beauty to be found in them. —”Malibu 69″: A full-on psychedelic rocker such as we’d never heard from Grant before, this song tells the story of some hippie burn-outs. Super-groovy. Still, they’re “gonna be all right.” Of course, we all will! —”Room for Skin”: An up-tempo super-strummer with surrealistic lyrics: “When a mother is sick, there’s menace everywhere.” Mega-catchy too. —”All Them Pretty Angels”: Another existentialist tune encapsulated in the words: “Lots of people want to know how they’re gonna go from egg to underground.” See? Big concept in a small package. Genius. —“Comet Scar”: A beautiful love song about the worlds that we inhabit together when in such a beatific state. Sweetly melodic. —”Down Here”: One of McLennan’s few forays to the truly dark side, the lyrics are like a horror movie and the band expresses the nastiness and darkness in a sinisterly psychedelic way. “Another century slithers in/Blood on its breath and an innocent grin.” Like I said, genius. —“Lamp by Lamp”: A gently psychedelic ballad, again redolent of the bittersweet nature of passing time and our smallness. —”Do You See the Lights?”: I’m a bit gutted that I can’t find a link for this song. It’s my favourite here. It’s an incredibly inspirational call to arms to seek meaning, a celebration of the beauty of life. Hopefully you go find it. —“The Parade of Shadows”: A sweet psych-folk pseudo-instrumental brings the experience to a close. Truly this is the work of master songwriter possessed of a great deal of wisdom to help us enrich our lives. While McLennan’s life was cut short, this, along with all the other great recordings he was involved in, are a wellspring that I have returned to time and time again, and I invite you to partake as well. This recording is available everywhere still.